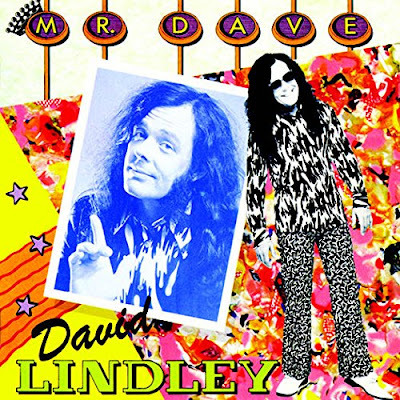 Discussions Magazine Music Blog: DAVID LINDLEY: Spaz reviews reissues on WOUNDED BIRD! 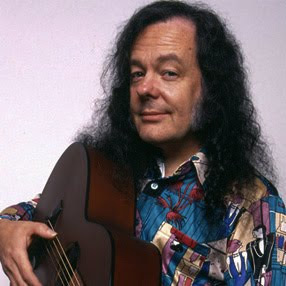 DAVID LINDLEY: Spaz reviews reissues on WOUNDED BIRD! At the beginning of the ‘80s, he released two great studio albums with his backing band El Rayo-X – EL RAYO-X (1981) and WIN THIS RECORD (1982) - before disappearing off the U.S. record shelves until his 1988 album, VERY GREASY. What some casual fans don’t know is that he released two import-only albums that have just been issued in the States for the very first time courtesy of Wounded Bird Records! MR. DAVE is an entirely different beast. Released only in Japan in 1985, this full-length finds Mr. Lindley in a Pop mood. 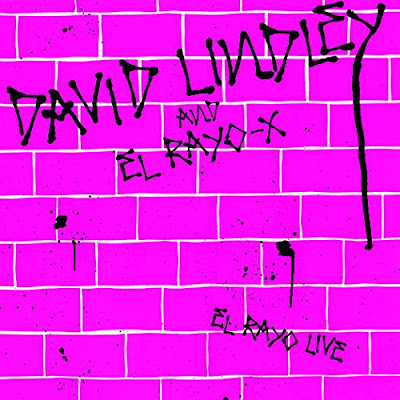 Though known for his live performances with a variety of instruments, MR. DAVE finds Lindley without the power of El Rayo-X but with more studio equipment at his disposal. While purists may turn their noses up at the thought of Lindley going ‘Pop’, this album is a wonderful addition to his catalog. 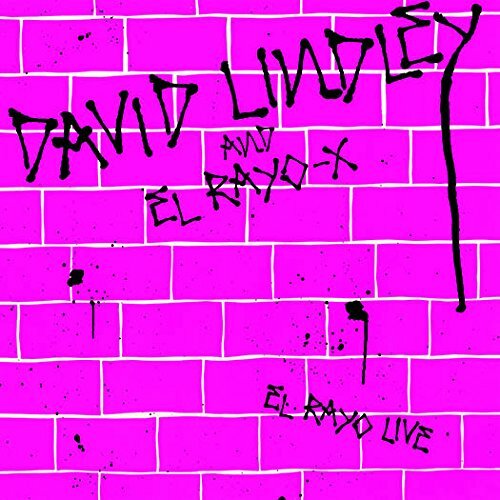 With melodic hooks that stick in your head and very earnest and relaxed performances, MR. DAVE sounds like it could have been comprised of excellently-produced demos that El Rayo-X never got around to beefing up. “Pretty Girl Rules The World” is keyboard heavy but has some great hooks. Most of the other tracks – including “Truly Do,” “Look Bad, Feel Better,” and “Follow Your Heart” - could have made it onto any of ‘80s studio albums had El Rayo-X added their muscle. While the album does feature performances by Jorge Calderon, Danny Kortchmar, Bob Glaub, Rick Marotta, Bill Payne and others, the album definitely sounds ‘of its time’ but Lindley’s unique style and vocal performances still shine through. One of my favorite Lindley albums, Mr. Dave is a splendid collection of songs and another must-have for Lindley-philes. Thank goodness – and Wounded Bird - that these are now available in the U.S. at reasonable prices for the first time in 30 years. Long may Mr. Dave rock!